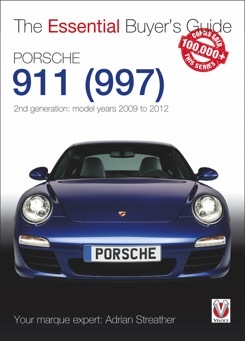 The Essential Buyers Guide books are the books one should buy when you are looking for a 2nd generation Porsche 991 ( 997). The author, Adrian Streather is a renowed Porsche 911 expert who knows what he’s talking about. 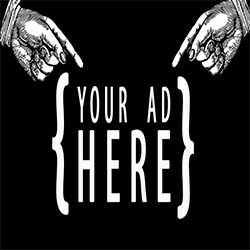 He tells in an accurate way what the pitfalls are when you are looking for a car. You can’t afford to miss out the good car because you didn’t want to spend the little money this book costs.